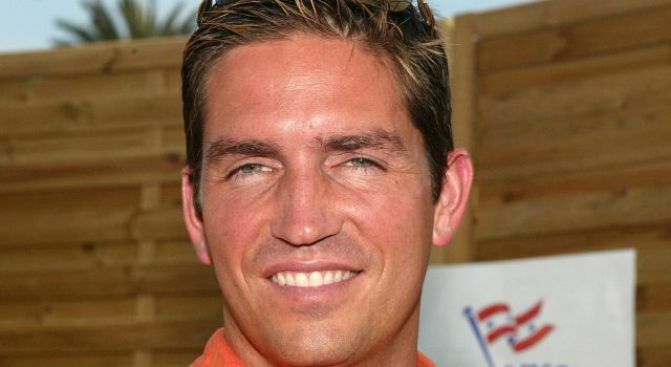 Actor Jim Caviezel was injured in a motorcycle accident after someone threw a bicycle in front of him. LEAVENWORTH, Wash. – The Washington State Patrol says James Caviezel suffered cuts and bruises when a man hurled a bicycle into the path of his Harley-Davidson motorcycle. Trooper Rich Magnussen says "The Passion of the Christ" actor was taken Thursday to Cascade Medical Center in Leavenworth. Magnussen says the 40-year-old Caviezel, of Woodland Hills, Calif., was wearing a helmet, and that "it could have been a lot worse." The trooper says he doesn't know why the actor was in the area about 14 miles southeast of this city in north-central Washington. Caviezel portrayed Jesus in Mel Gibson's movie. He was born in Mount Vernon, Wash.
Magnussen says mental issues may be involved in why the 42-year-old Wenatchee man tossed the bike.